The Minimalist Man – contains PDF, ePub and .Mobi versions. 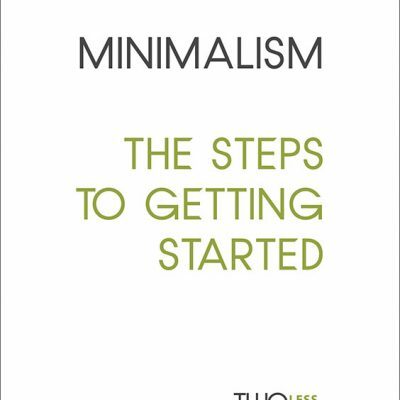 This book contains a collection of blog entries from the popular UK minimalist blog Two Less Things, twolessthings.co.uk. The collection has been edited to also include an insight into the journey of the author from cluttered and confined to minimalist and free. The book contains tips on decluttering and simple living. Then moves on to question our consumption based lifestyles, and offers solutions to living a more fulfilled life where experiences and relationships far outweigh the ownership of more stuff in our lives. The .mobi version of The Minimalist Man, compatible with Kindle devices and the Kindle App. 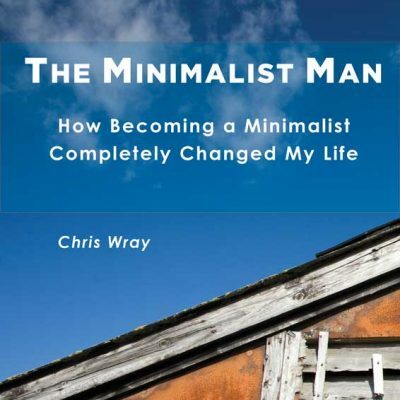 The ePub version of The Minimalist Man, compatible with the Apple iBooks App. 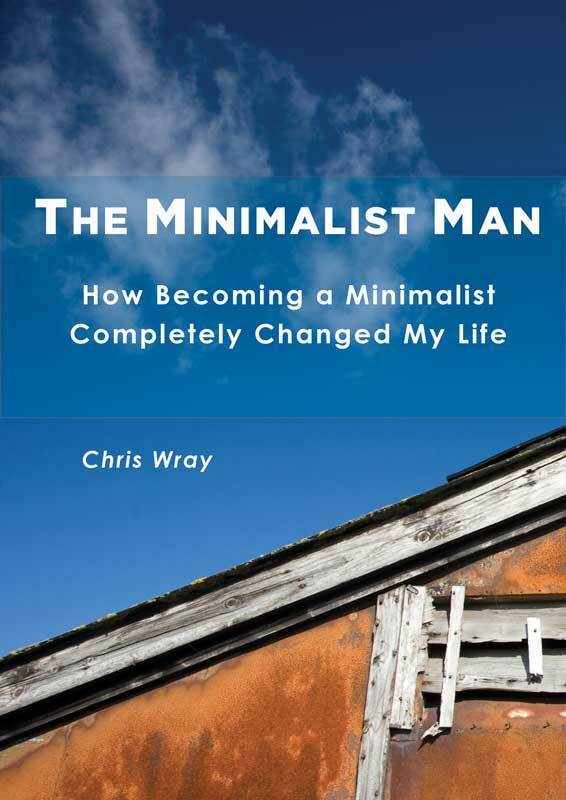 The .PDF version of The Minimalist Man, viewable on pretty much every device and computer.